Satisfying all your hot water needs. 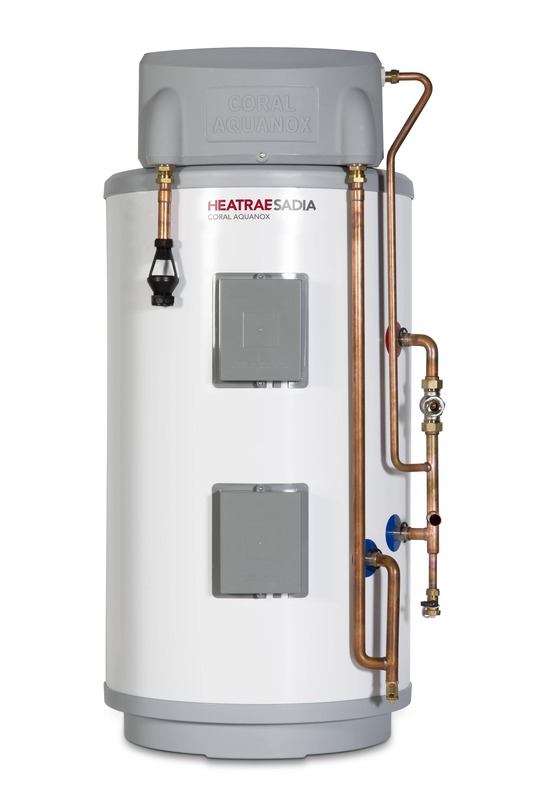 Satisfying all of your hot water needs the Coral Aquanox thermal store range provides the best possible levels of hot water comfort, powerful mains pressure showering and fast filling baths in the safest, most efficient manner. The Coral Aquanox is a floor standing unit which has been designed for use as a stand-alone model and to sit within a package. 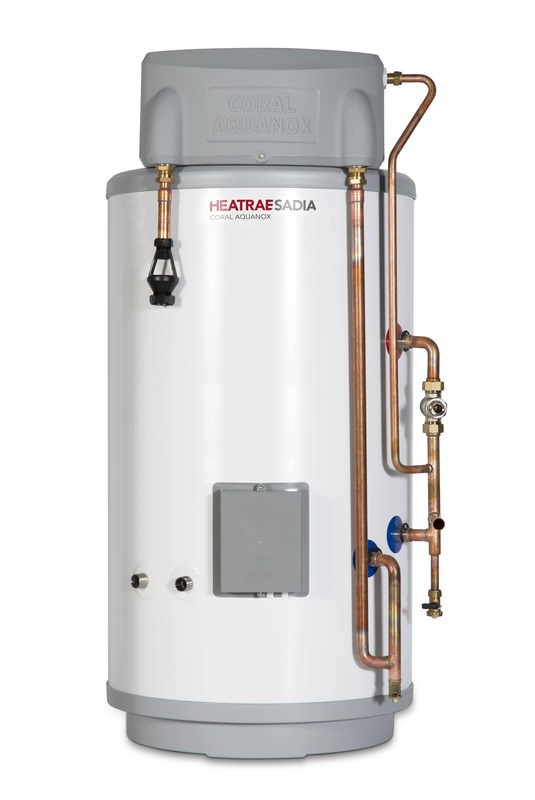 The mains pressure thermal store incorporates an indirect heating coil for use with gas, oil or heat only boiler system.